You’re more than just a policy. Get comprehensive protection for your family from a team that cares about you. Personal insurance isn’t about loss. It’s about recovery. 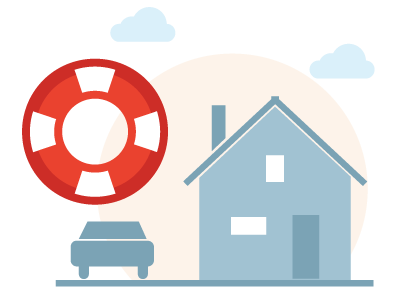 We’ll handpick the right policies to protect your home, cars, and other valuables. Protect the assets you’ve worked hard for. Whether you run an auto repair shop, fitness club, or invest in real estate, we look out for you. 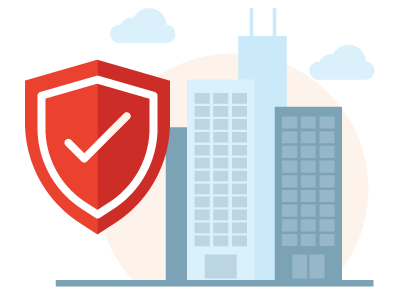 TWinsurance is a proactive partner that will put together comprehensive protection so that you can get back to business. From high-rise condos to brick bungalows, we’ve got you covered. If something happens to your home, you’ll get more than just a check, you’ll get your home back. We can help with everyday sedans, classic collectibles, and everything in between. Your safety is what drives us to provide an exceptional standard of service, repairs and convenience. The more you’ve acquired, the more you need to protect yourself and your family. We’ll find a policy to fill any gaps in your coverage and prevent an accident from becoming a calamity. We’re here to help when you need it most and committed to making sure you get the protection you need for your assets. If we can’t provide the coverage you are looking for, we’ll reach out to the competition to make sure you get the coverage you need. That’s the Thomas Ward difference. 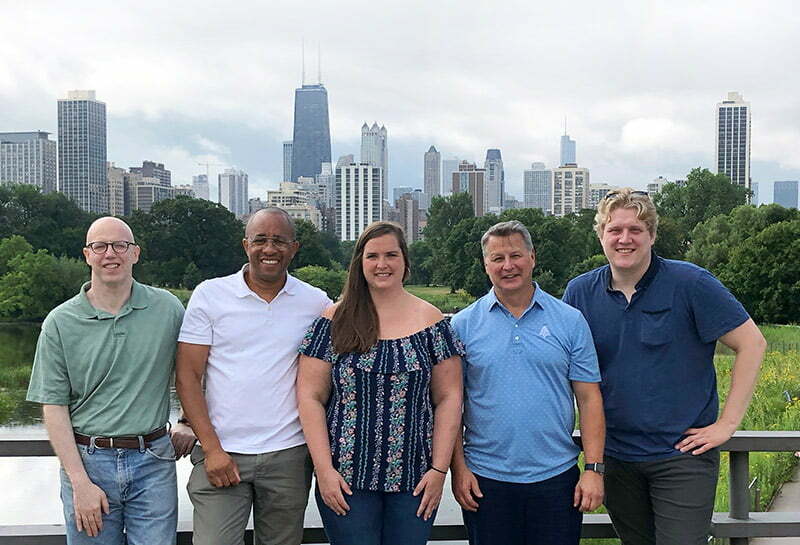 That’s why we’re one of the Chicago area’s top independent insurance agencies. “I can call the office of Thomas Ward Insurance at any time and will always get undivided attention to my needs. That means everything to me!” — Dennis B. “Mike is a superstar! We have worked with Mike for more than a decade and he has been a trusted part of our professional team. He has held our hand through some stressful situations, given prudent and wise advice and always made us laugh in the process. This last summer he performed a minor miracle and helped me find some insurance for a unique business situation that was way out of his milieu. He worked tirelessly on the problem even though he would only be finding a referral and there would be no monetary gain for him. He saved the day. He is truly THE MAN. He is a great pleasure to work and well of course, he will also find you a great deal.” — Ara L.
“Mike is not only knowledgeable in his field he is open, friendly and extremely helpful in all aspects of the service he provides. He is a follow-through type expert whose goal is to help the client with highest level of integrity and skill.” — Cheri D.
“Mike has been our insurance agent for our buildings and automobiles for over a decade and has priced our policies with very competitive rates. Prices have dropped and service and protection has increased and would recommend that property owner's review their policies and ask for quotes to see if their policies are competitive.” — Beth R.
In a perfect world you wouldn’t need insurance. But life isn’t perfect, and accidents will happen. We fit you with the proper insurance to minimize the impact when accidents do happen. 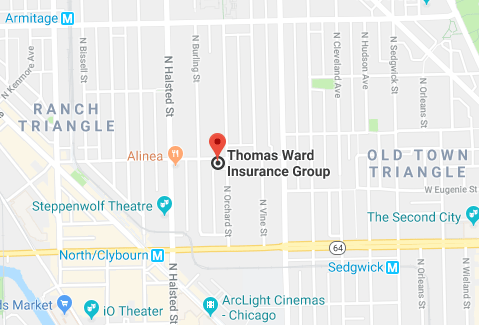 Our independent agents at Thomas Ward Insurance Group are here to answer your phone calls, whether you need immediate help or just have a few questions. We will always advocate on your behalf. Have a question? Visit our Client Center.